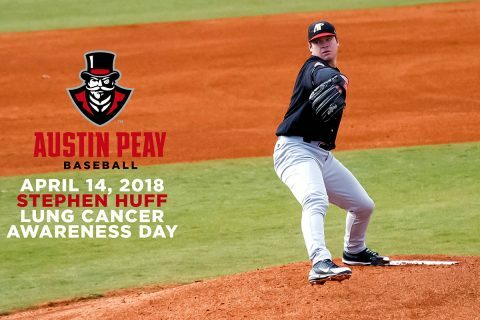 Stephen Huff Lung Cancer Awareness Day | Clarksville Sports Network - Clarksville Tennessee's most trusted source for sports, including Austin Peay State University. Clarksville, TN – The final month of Austin Peay baseball’s 2018 regular season kicks off when it hosts UT Martin in a three-game Ohio Valley Conference series, Friday-Sunday, at Raymond C. Hand Park. 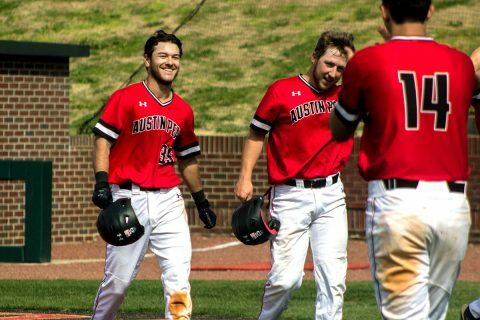 A 6:00pm, Friday first pitch will start the three-game set with Coca-Cola sponsoring the game and Fuse Fireworks presenting a fireworks show following the contest. 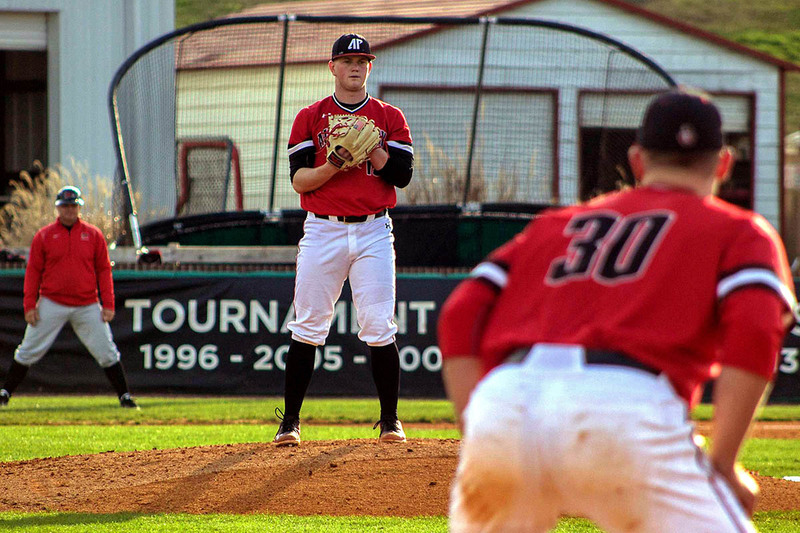 Clarksville, TN – With the start of finals week at Austin Peay State University, the athletics department’s promotions at this weekend’s Ohio Valley Conference series against UT Martin provide some last minute fun for students and fans alike. 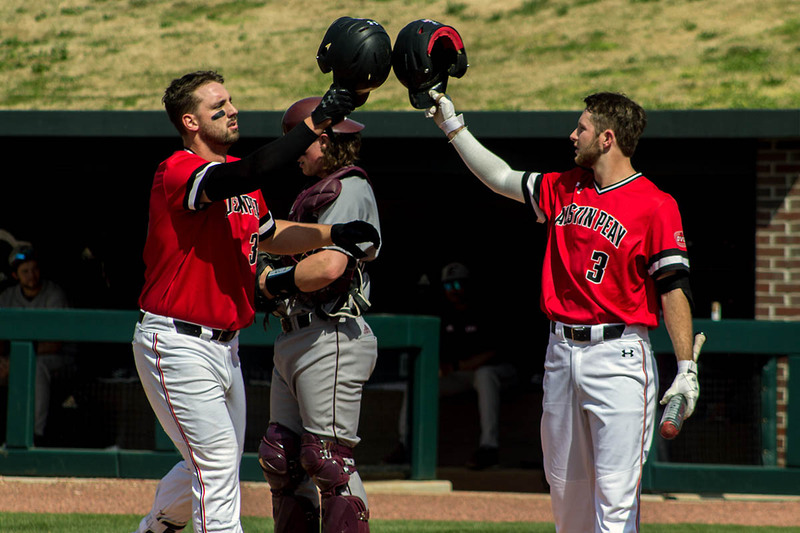 Temperatures are forecast to be near 70 degrees all three days of this weekend’s series, the next to last weekend series at Raymond C. Hand Park this season. 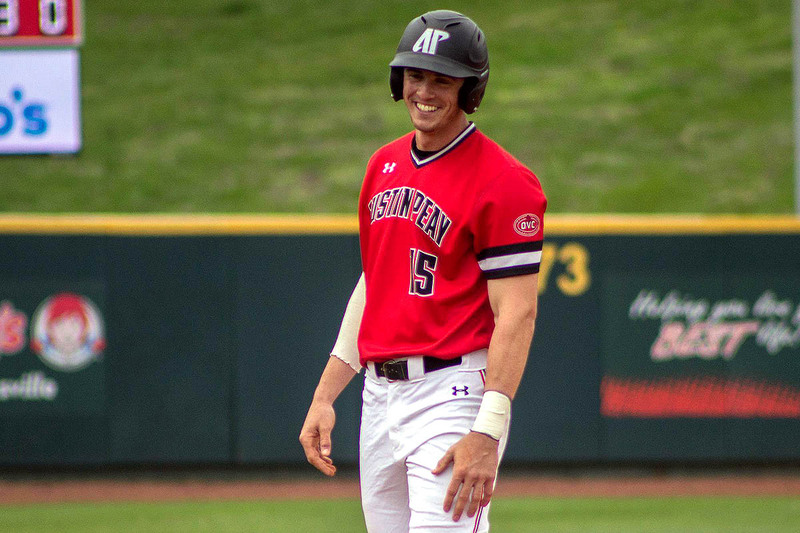 Clarksville, TN – Due to forecast inclement weather, Austin Peay and Eastern Kentucky have agreed to modify their weekend Ohio Valley Conference series schedule. The three-game series will now begin with a 2:00pm, Friday doubleheader at Raymond C. Hand Park. 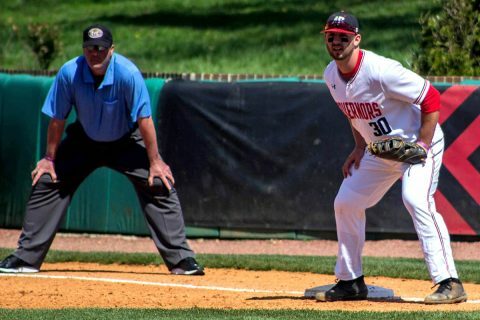 Game 3 of the series will be scheduled as field conditions warrant during the weekend. Clarksville, TN – Austin Peay State University athletics department and baseball team will join forces with alumnus Stephen Huff to raise awareness for lung cancer during its Saturday, April 14th, 2018 Ohio Valley Conference contest against Eastern Kentucky.